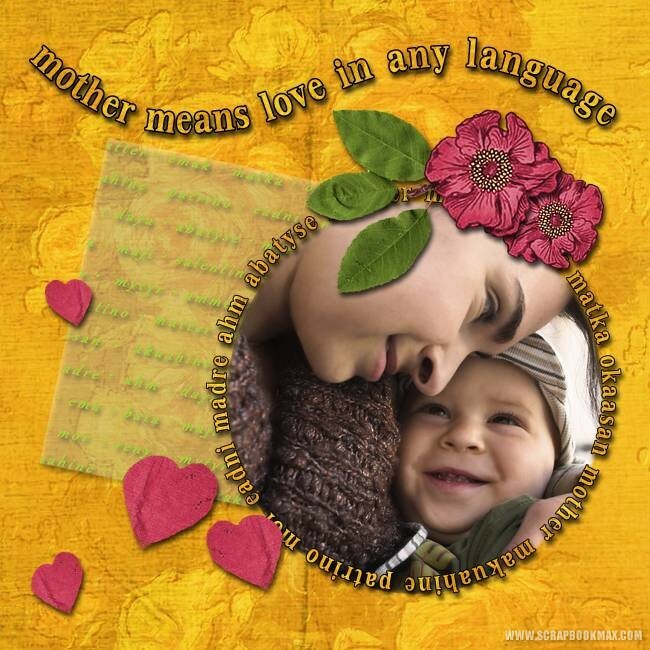 sprin layouts Archives - Scrapbook MAX! 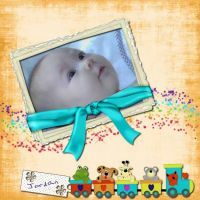 Read on to learn how you can get over $100 worth of new digital scrapbooking content for only $14.95!! We’ve also got a delicious freebie and challenge from designer Katie Castillo, and a fabulous offer on some of her stunning designs. Packed with savings and spring inspiration, this is definitely an issue you don’t want to miss! Introducing the NEW! 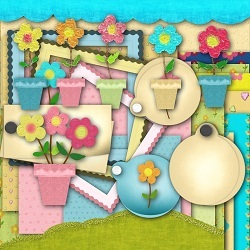 Fresh As Spring Expansion Pack for Scrapbook MAX! 2.0. This amazing collection of spring-inspired digital scrapbooking kits and coordinating templates is sure to “freshen up” your scrapbook pages. Fresh As Spring includes 360 spring-inspired embellishments, paper scraps and backgrounds, and 41 unique spring-themed template pages. Sold separately, you would pay over $100 for everything included. But during the month of April 2011, you can get it for the special introductory price of only $14.95 US using the special link below! (And as Groove readers, you’re the first to hear!). Offer ends April 30, 2011 – so be sure to hurry! Get Fresh As Spring for only $14.95 US! Special introductory pricing ends April 30, 2011. Use the special link to get this discount. Applies to new orders only. Cannot be combined with any other discounts or offers. Fresh As Spring requires Scrapbook MAX! 2.0 software. Read on in The Groove (just below the Freebie Challenge and Featured Kits sections) to see more stunning samples from “Fresh As Spring”! To see everything that you get, check out the “Fresh As Spring” What’s Included page here. 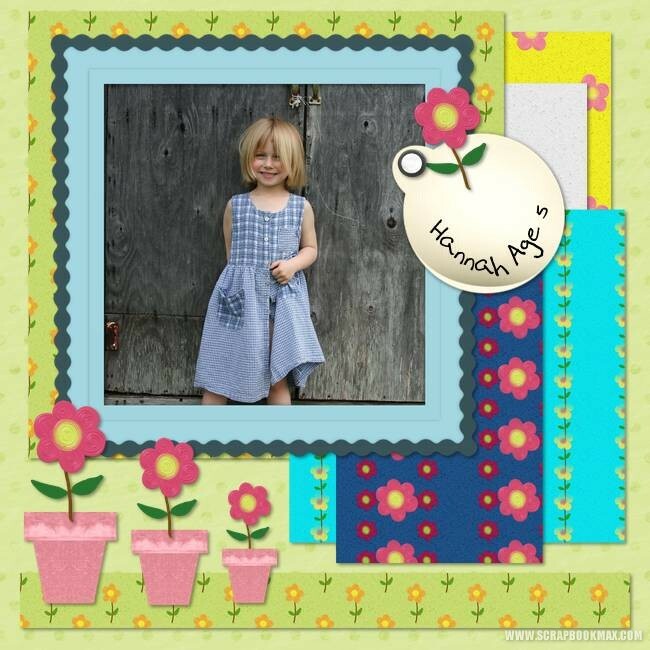 Freebie alphabet coordinates with this stunning kit! 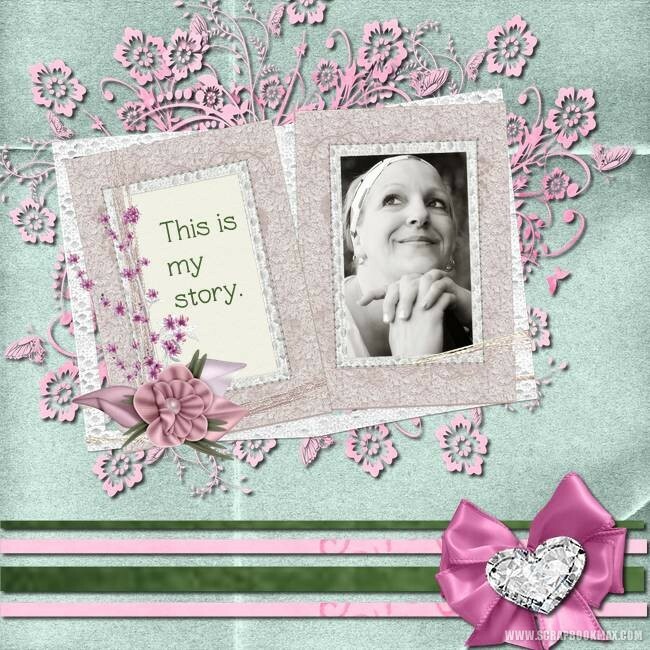 This month, Scrapbook MAX! kit designer Katie Castillo is offering you an adorable freebie alphabet, coordinating with her lovely Have Tea With Me collection! The Challenge: to make a “friendship” layout using “friend-inspired” words. Find all the details plus the freebie here. Looking for kits with Katie’s signature style? Here’s a few for your list, and a coupon to use, too! Below are April’s featured kits, all by Katie Castillo. 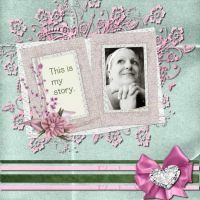 Find Katie’s four “Have Tea With Me” kits in the Featured Content section of the store! Find Hope for Brady by Katie Castillo here. NEW! Fresh As Spring Expansion Pack – More Samples! Of course, what would spring be without the thought of flowers blooming and greenery once again coming to life! You’ll find plenty of floral and green themes in Fresh As Spring, perfect for a whole range of layouts. Take a look at these lovely sets bursting with life, also included! Look for the next issue of The Groove on May 1, 2011!